Ok, so you’ve fallen in love with tiny houses and now you are trying to decide if you should build or buy one Where to begin, and what do you need to be aware of? We share essential advice and food for thought in our weekly Tuesday live video. 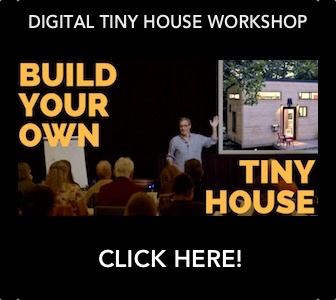 Do you want to build a tiny house? Let us know in the comments.